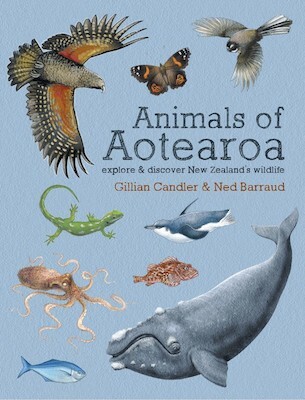 Animals of Aotearoa is a must-have compendium for children curious about New Zealand’s wild animals. This book is packed full of illustrations and information about our native animals, both common and rare, as well as many well-known introduced animals. The book includes land and sea birds, frogs and lizards, many kinds of fish and other marine creatures, insects and invertebrates. 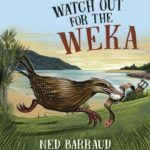 This is an essential and beautiful reference book for all New Zealand kids. Children can pore over the pages on their own or read it with an adult, but with such engaging images and fun facts, this is a reference book we will all wish we’d had as a child.